Who says I don’t love my followers?! 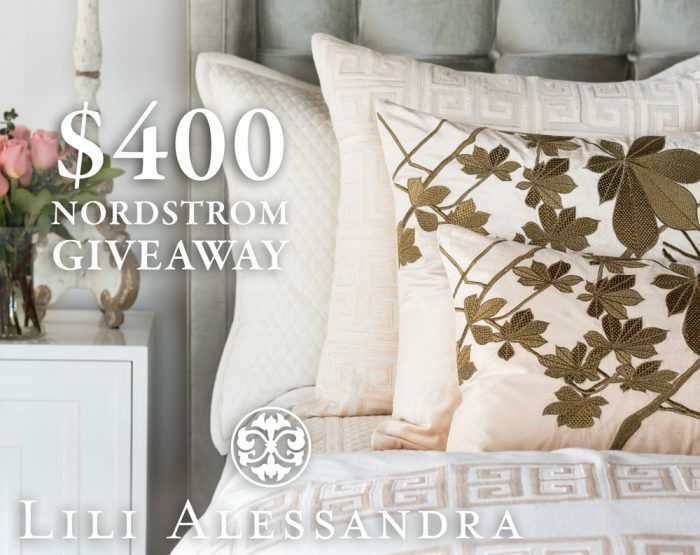 I have teamed up with some other bloggers to giveaway $400 to Nordstrom. Perfect for that last summer vacation, back to school or just wait and blow it all on boots this fall! Thank you for this incredible opportunity to win a gift card to this store. It is a super rare treat to shop at Nordstroms. This would be an absolute blessing for me. Hoping and praying!! Thanks again. 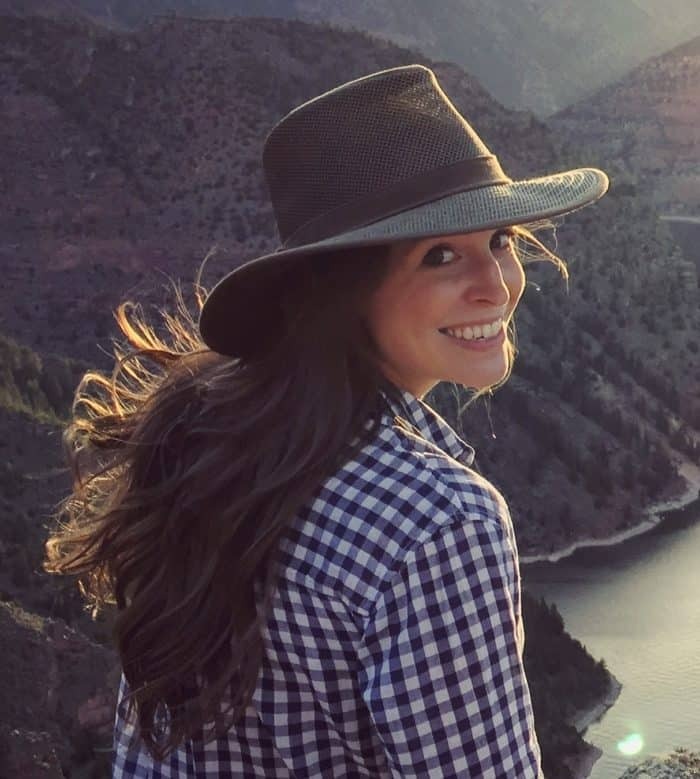 Love the blogs!